TeamCity fails running FlashUnit tests with "socket write error"
This error is caused due to Flash Player's 9+ security configurations. 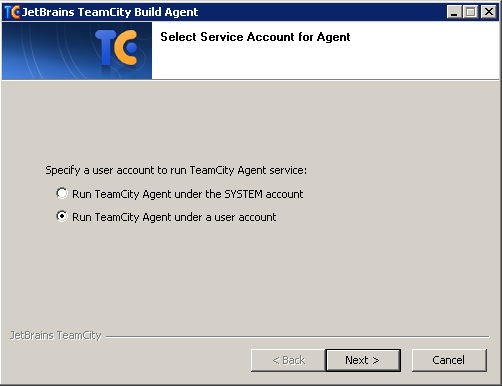 Solution: The TeamCity agent should be installed as a domain user and not as SYSTEM user. Uninstall TeamCity agent and try reinstalling agent as domain user. If this does not work, then reinstall server also as domain user.